Positive Psychology Speaker. Workshop LeaDer. Coach. ARE YOU READY TO BE HAPPIER? HI. MY NAME IS PAM! I am a Positive Psychology Speaker and Life Coach. I teach the Science of Happiness to teachers, students, and anyone who wants to learn how to be happier. 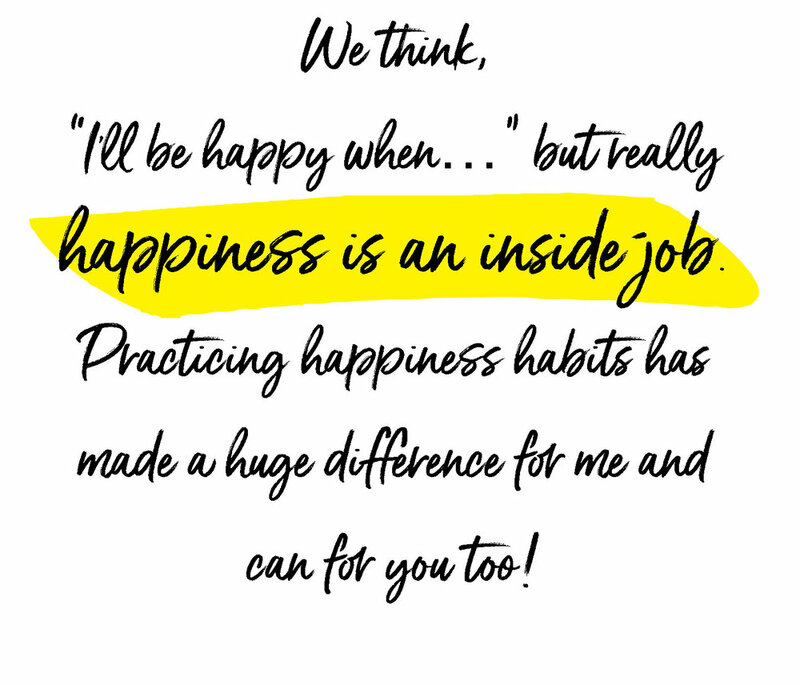 I decided to study happiness and had the great fortune to learn directly from Dr. Tal Ben-Shahar who taught the most popular class at Harvard University –teaching students how to be happier. I feel like I’ve come full circle back to my destiny. 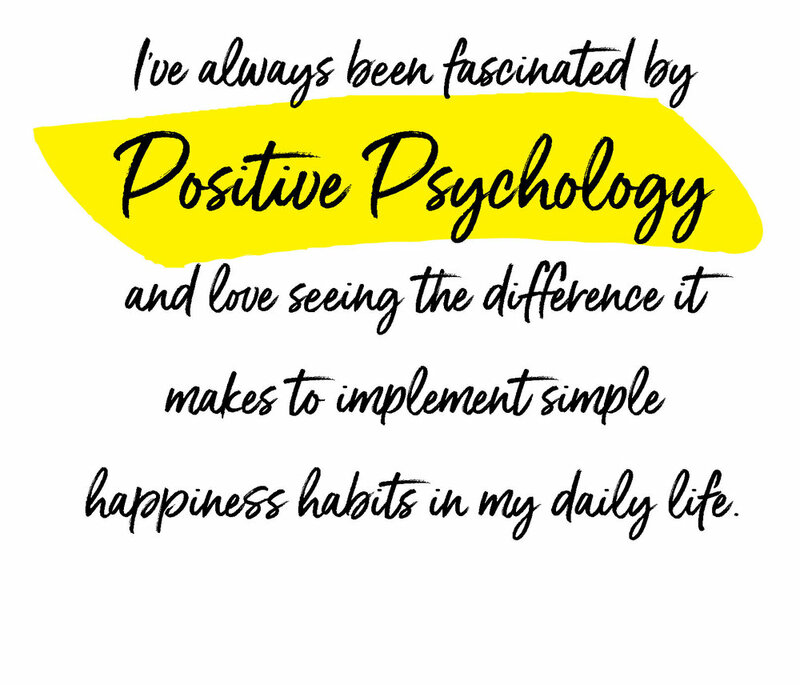 My mission is to inspire people to live their best life by practicing Positive Psychology - the Science of Happiness. I do this by offering keynotes, workshops, training and life coaching for teachers, students, social workers, and to community and corporate groups. I am a Certified Positive Psychology Life Coach who works daily with clients to help them achieve their goals and live happier. My teaching style is interactive and fun and provides science-based strategies that can be put to use immediately. Workshops lead participants through a series of exercises, techniques, and thought activities designed to maximize happiness and decrease stress, anxiety and risk-taking behaviors. Have you ever noticed that many of the people who are the best at what they do have a coach? Athletes, musicians, actors, CEO’s… everyone can benefit from having someone encourage us and guide us into our stretch zones, taking us farther than we’d go on our own. My coaching practice is based on rigorous science-based research into how to help people thrive in their personal lives and at work. I can help you make progress more quickly than you might expect! We can work together to help you successfully navigate transitions, clarify and achieve goals, and make lasting changes for a happier and more successful life. I offer one to one coaching as well as group coaching. 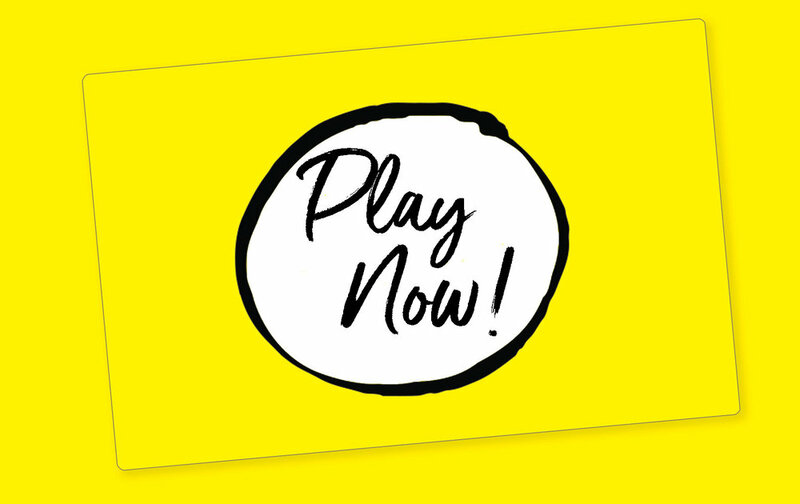 every month I will publish a new game to have fun, test yourself and increase your happiness! Sign up with your email address to receive happiness tips and updates. "Pam is positive, hilarious, direct, REAL, relatable and engaging." "I really enjoyed your presentation and I am already practicing what you taught me. I left there feeling really energized and empowered. Your word needs to be spread far and wide to make this world a better place."